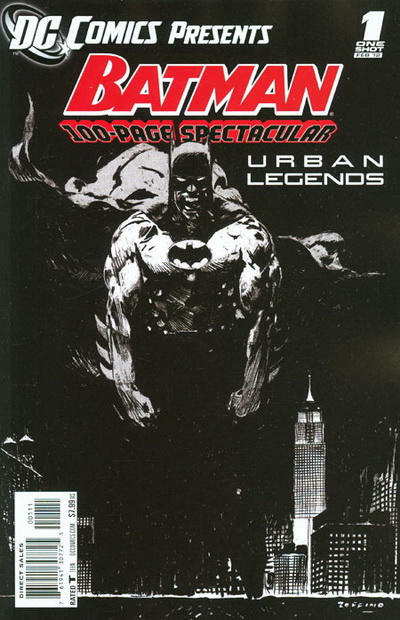 Collecting tales from BATMAN: LEGENDS OF THE DARK KNIGHT#168, and 177-180. When Catwoman tries to crush a human slave trade run in Gotham City, it draws the attention of Batman. Plus: Batman tries to regain his lost memory in a story from FABLES creator Bill Willingham, and Fat and Little Boy, from BATMAN: BROKEN CITY, are back!